The FoC committee comprises of parent and grandparent volunteers from each school year and representatives from the teaching staff. We meet every half term to discuss our planned events and initiatives for the school. Anyone is welcome to join us with your child being able to attend after school free during this time. 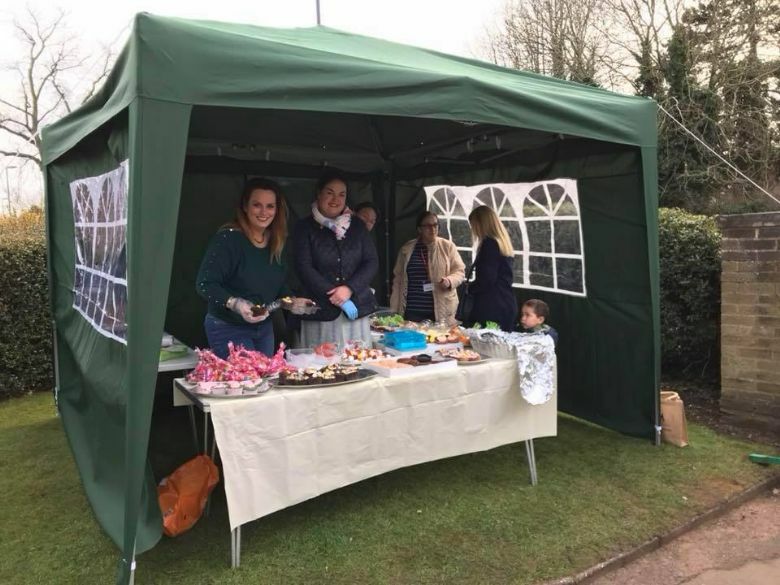 We organise social and fundraising events for both children and parents. Funds raised go towards items used by the whole school. We also run ‘Market Day’ cake/sweet sales for each school year, with funds raised spent on items the children choose. Finally, we offer an opportunity to purchase second hand uniform at very reduced prices.